The second largest airline of India, Jet Airways, is currently at a fork in the road. One direction leads to its bankruptcy, its fleet split up amongst rivals and its namesake retired to a long list of winter fatalities. The other, much harder challenge is it’s financial about-turn and rise to triumph, beating it’s low-cost carrier competitors and claiming its historic spot as the number one airline in the sub-continent. Jet Airways canceled all international flights and grounded 90% of its fleet. Photo: Jet Airways. 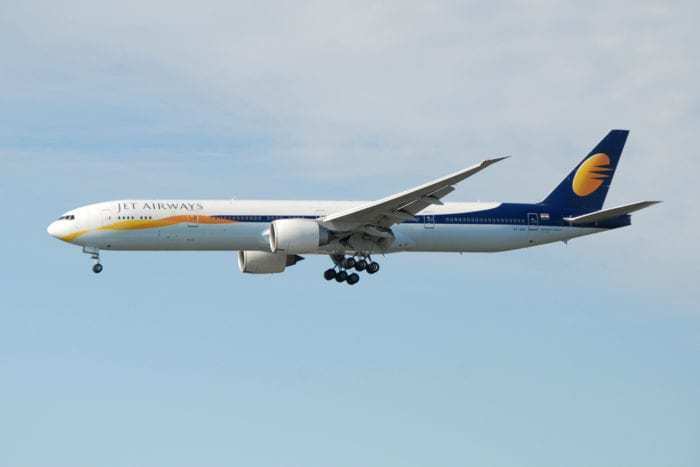 What is Jet Airways’ current situation? Before we dive into some possible ideas on how to save the airline, we should discuss whether it is worth saving. The first reason is the fleet. Jet Airways already has a huge fleet in India and has massive access to the marketplace. With 115 aircraft operating across the country (and another 227 on order), Jet Airways is well positioned to expand in the region and have more capacity than any other Indian airline. The second reason is the brand. 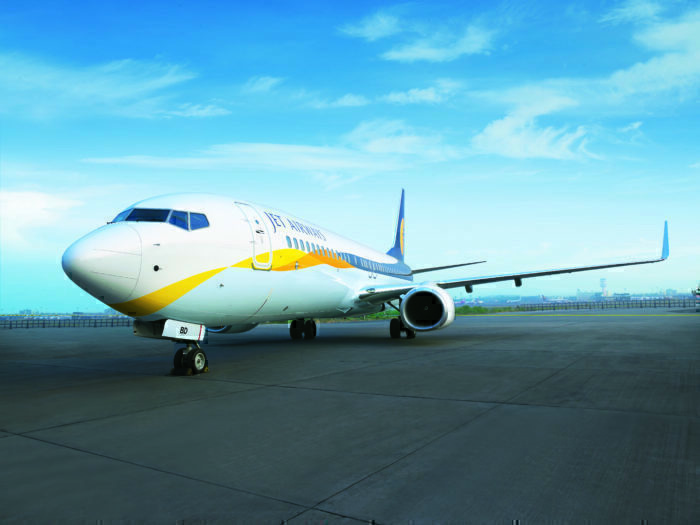 Jet Airways has been operating for just short of of 30 years, and has built up trust with the local population. Their name and branding carry plenty of weight in the territory. Focus on international routes. 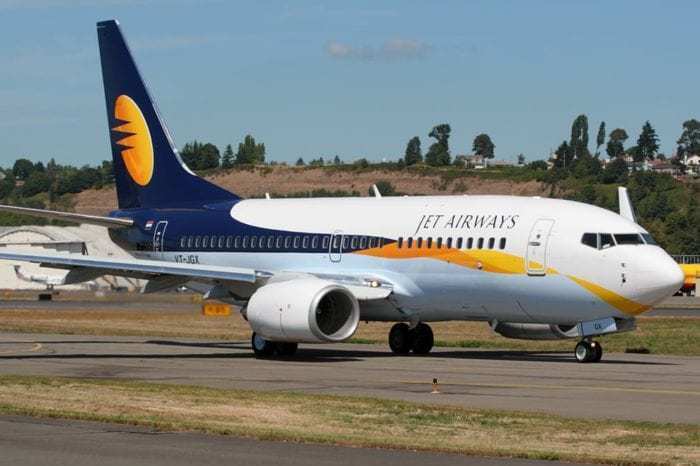 Due to a lack of aircraft capacity, Jet Airways has been forced to only fly domestic routes. They were previously very popular (with their premium cabins as well) with many local expats traveling home as well as tourists arriving to explore the country. However, a return to international operations will not be easy as they recently gave up their Heathrow landing slots. Until they pay lessors and get their fleet back in the air, the DGCA will not allow them to fly internationally again. Canceling future 737 MAX orders. We are not advocating that Jet Airways simply cancel the 737 MAX orders due to problems with the aircraft (that is another discussion), but they are over-leveraged and could use this time to actually get back some of their money or ‘debt’. This would put them back on a good footing with Boeing who have previously defended the airline. Reduce operations. Essentially, Jet Airways needs to become as lean as possible and reduce services. They are already doing what they can but they should stop anything that is not highly profitable. Raise prices and focus on the premium market. To beat the competition, Jet Airways should price itself out of the competitions reach (by actually increasing prices) and bringing value to customers beyond A to B transportation. This could be the Southwest model (free transfer of tickets, two items of baggage etc) or offerings outside of the aviation space (deals with hotels, membership programs). Wait, don’t they owe over a billion dollars? Opened up 51% of the company to private investment on the stock exchange (shares previously held by the founder). Shopping the airline around to other partners like Etihad (perhaps another airline will use this chance to come into the growing Indian market). The Indian government recently asked local banks to help bail out the airline. Perhaps they will be able to provide assistance. What do you think? Do you have any ideas on how to save the airline? Totally agree. Upon reaching the conclusion of the article I realized that it would be a very painful process to save the airline. Indians are extremely price conscious and wont pay for premium services such as first or business class. Even rich people who can easily afford to pay, prefer to fly LCCs. It is the mindset which can be hard to grasp by non-Indians. Full service carriers have no future in India unless they are state run (AI). If there was no reason to save Kingfisher which only less than a decade ago the largest airline of India, there is no reason to save Jet Airways. Naresh Goyal fell in the same hole he thought he dig for Kingfisher. Shut the airline down !! The service is awful !! The jets smell. And the restroom are dirty. etc – Let Fiji Airways come in and take over.